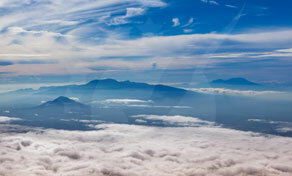 Banyuwangi translates to Aromatic Water which has an association with a local legend there. 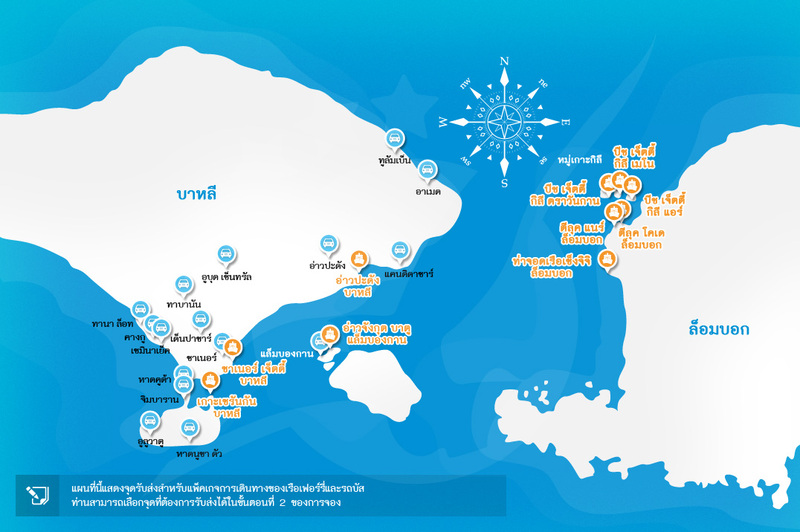 It is about 5,800 square km, with southern beaches extending on the Indian Ocean. 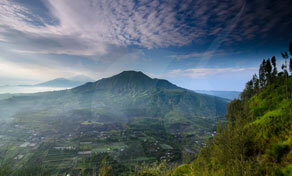 It is a haven for mountain climbers as they can hike up to the amazing Ijen Crater from Banyuwangi. So many people go to see the phenomena of the blue flames that come out between the Sulphur yellow rocks traditionally gathered and cut by miners. There is nothing better than traveling the world and learning about the culture of every place you go. 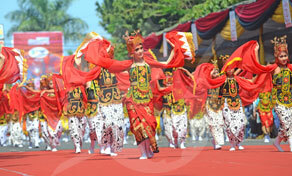 And Banyuwangi has a culture that demands to be appreciated. Some of the cultural activities there is the Gandrung Sew performance that is done in the midst of one of Banyuwangi’s major festivals, it is a traditional dance performed by all-female dancers in orange and red colored costumes and headdresses furtherly representing the culture. You can also visit the precious holy Hoo Tong Bio Chinese Temple that will give you a deep sense of the culture and history there ingrained in its walls. Purwo National Park is a great place to visit near the G-Land surf spot, the park has an array of endangered species that are treated with good care. The ljen Crater is the absolute icon of Banyuwangi. All the hikers prepare to climb the mountain before daybreak and see the biggest Sulphur lake you can find in the world located near the peak of the mountain. But at midnight people climb to see the blue flames due to the ignition of the Sulphur gas. Another natural attraction is the Lider Waterfall which is on the slopes east of Mount Raung, it is beautiful and surrounded by green, ravishing rainforests. 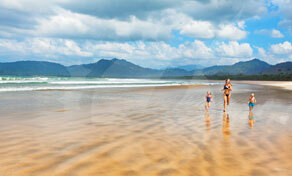 Banyuwangi has the most breathtaking beaches and blue waters. Among them is the G-Land which has been discovered in the 70s by vagabond surfers and now it is known as one of the main places for surfing. Another one is the Red Island Beach also known as Pantai Pulau Merah, which has a bountiful scenery of almost pink sand that stretches 3km wide finished with a precious small island near its horizon. 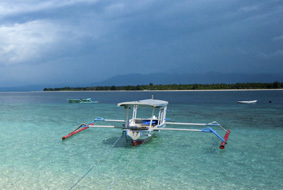 Another interesting beach in the area is Plengkung Beach which is a well-known landmark there. Banyuwangi has some precious and rare wildlife that you can’t see anywhere else, it is uniquely a part of nature there. Banyuwangi town is an amazing gateway to explore and watch some wild animals that roam freely in the Alas Purwo reserve. The Alas Purwo reserve is the oldest reserve in Java. You can also go trekking in the Balrun through the rich savannah or go to Sukarmade Beach that has turtles come over and hatch their eggs there, which is a beautiful sight to behold.